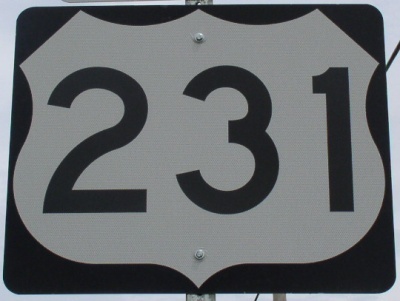 U.S. Federal Route 231 is a north-south highway in Central Montgomery County. 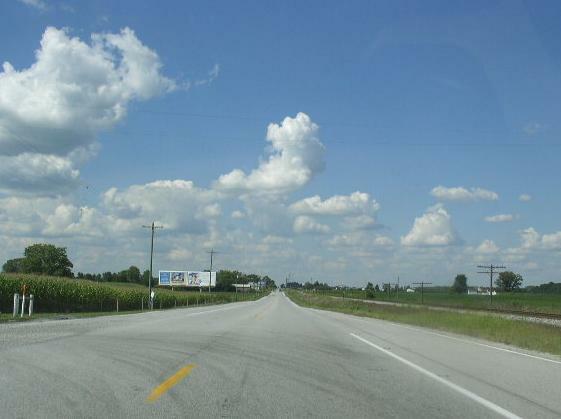 It is mostly a two-lane surface highway. U.S. Rt. 231 passes through the following towns in Montgomery County. U.S. Rt. 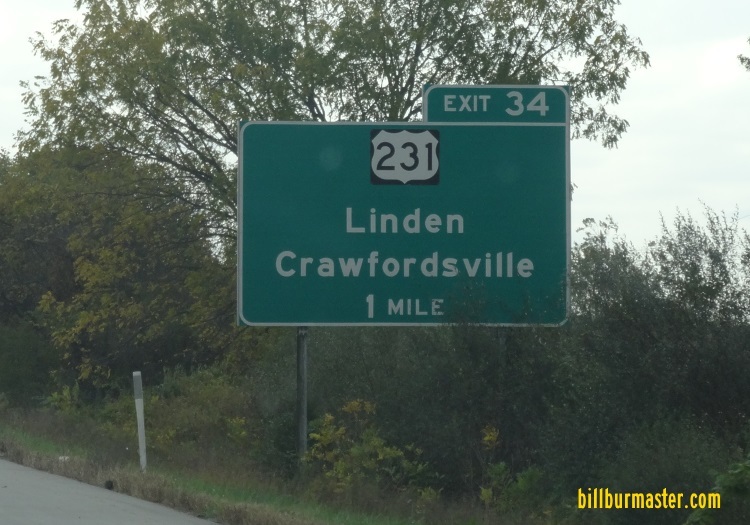 231 is multi-plexed in Montgomery County. 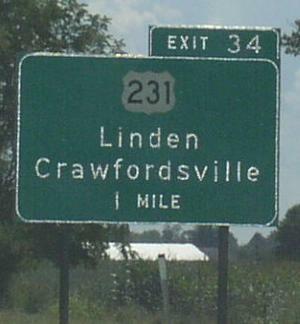 Indiana State Route 32, at Crawfordsville. 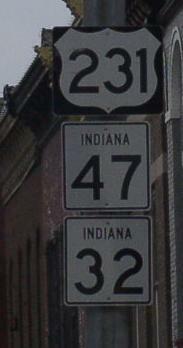 Indiana State Route 47, at Crawfordsville. U.S. Rt. 231 intersects the following towns in Montgomery County. U.S. Rt. 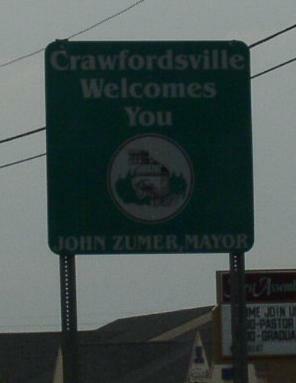 136, at Crawfordsville. 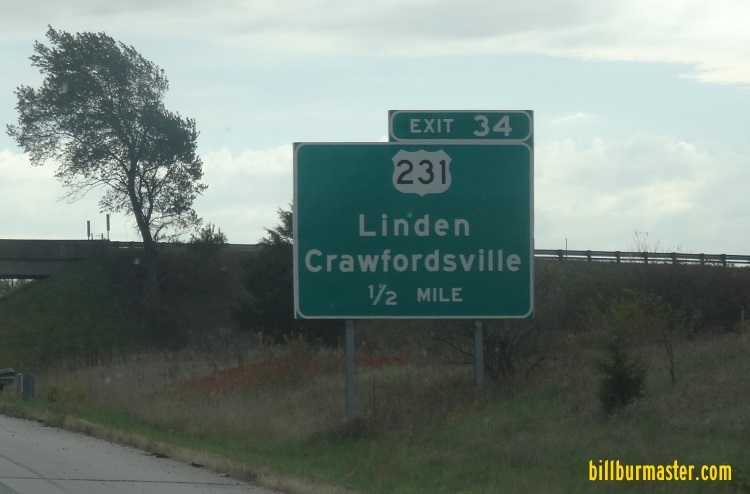 Indiana State Route 47, at Crawfrodsville. 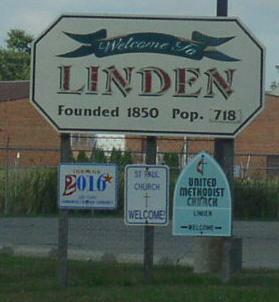 Indiana State Route 234, near Lapland. NB U.S. Rt. 231 north of Crawfordsville.